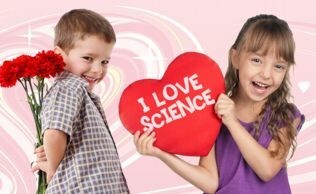 Mad Science is a leading science enrichment provider! 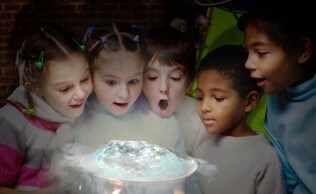 Mad Science of San Diego was founded in July 1995 with a part-time staff of six instructors that taught Mad Science After School Programs at eight schools that fall. In the early years of the company, the main areas of business were After-School Programs, Workshops, Assemblies, and Camps. In 2015 Erika Garcia current owner, decided to continue the Mad Science vision. With intense marketing efforts and a base of schools that provided strong references, our company has experienced tremendous growth. We now conduct programs in hundreds of schools throughout San Diego County and have over sixty full and part-time staff members. We have expanded our areas of business to include Science Nights, Science Exploration Days, Birthday Parties, Fun Stations, Preschool Programs and STAR Power Pack Workshops. Mad Science of San Diego currently partners with the San Diego Science Alliance, American Chemical Society, Girl Scouts of America, YMCA of San Diego County and San Diego Festival of Science and Engineering. In addition, Mad Science is partners with Scholastic, Kennedy Space Centre, Oral-B, L’Oréal, Toys “R” Us, GlaxoSmithKline, McDonald’s Europe, and NASA.